Tickets for Mission: Impossible – Fallout went on sale on July 1st, and there’s a very good chance that this is going to be one of the biggest movies of July. The series tends to do well, and the last movie, Rogue Nation, was critically and commercially well received. It’s time for a sixth entry in the series, and the official website shared a new poster to go along with the ticket sales. 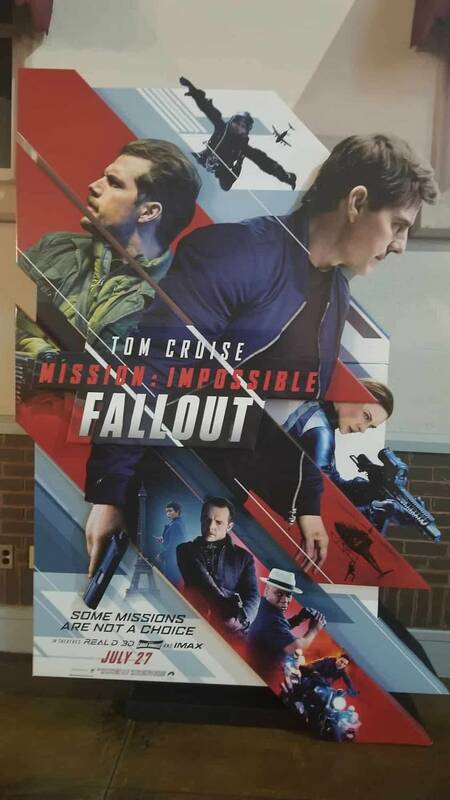 This appears to be a poster version of a standee that was spotted at local theaters. 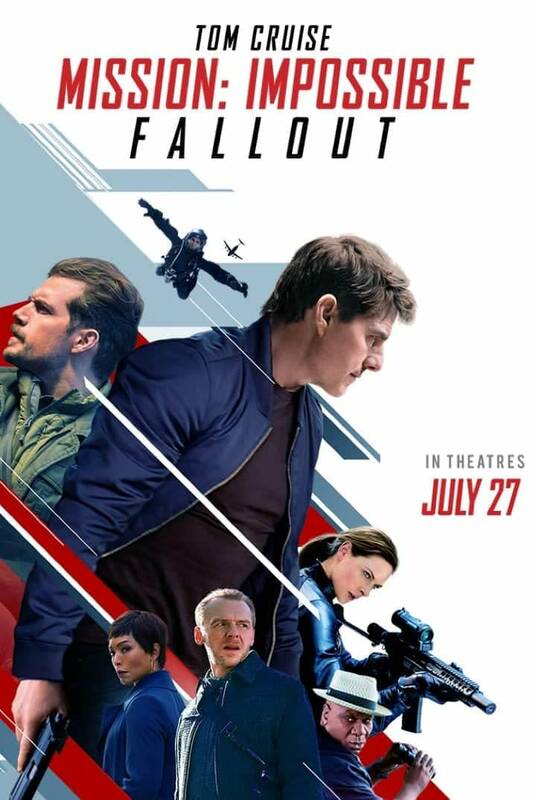 Mission: Impossible Fallout, directed by Christoper McQuarrie, stars Tom Cruise, Simon Pegg, Rebecca Ferguson, Henry Cavill, Vanessa Kirby, Alec Baldwin, and Angela Bassett. 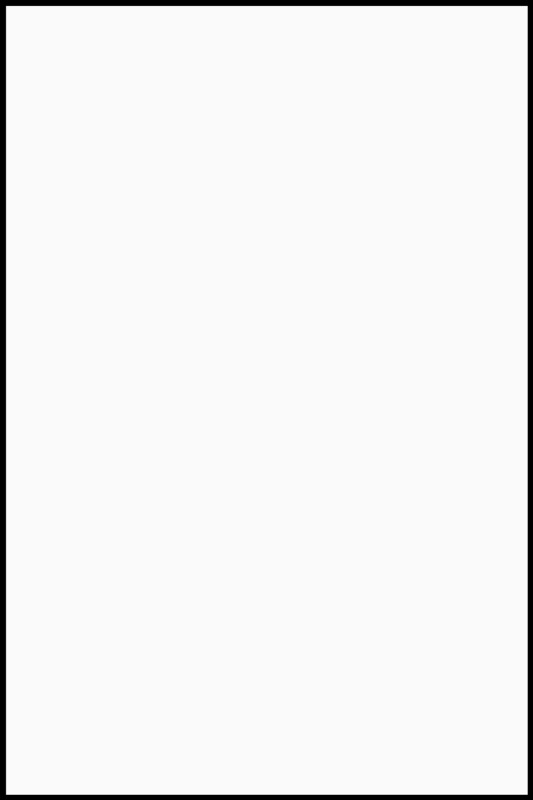 It will be released on July 27th.